Online Gift Cards can be ordered in amounts $10-$500. They are sent via email to any individual with a valid email address. 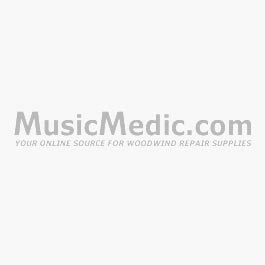 The recipient of an Online Gift Card will receive an email with a Gift Card Code redeemable only at MusicMedic.com.